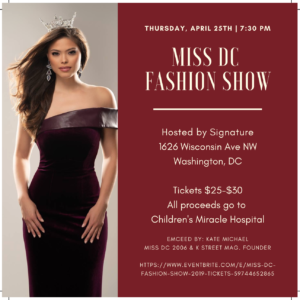 Hosting a special screening of what must be the hotel’s favorite episodic, Hamilton Hotel Washington, DC promoted the official unveiling of its “VEEP” Experience Wednesday night. 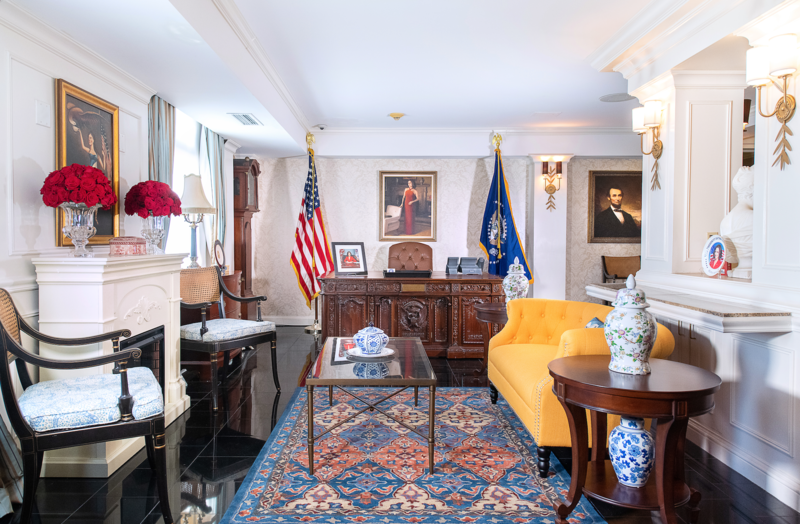 Timed to the premiere week of the much-anticipated final season, Hamilton Hotel collaborated with HBO’s Emmy® award-winning series “VEEP” to design a Presidential VEEP Suite and Oval Office. 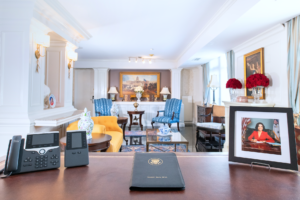 As screening event guests, visitors, and fans arrived on the hotel’s 12th floor, where the suite resides, they could view a replica of President Selina Meyer’s Oval Office in the common area. Curated in conjunction with set designers and prop masters from the series’ production and HBO, original props include the Presidential Resolute Desk, a presidential seal area rug, a grandfather clock, an oversized portrait of Selina, and other recognizable photographs, art and decorative objects. Adorning the hallway to the one-bedroom “Selina Meyer Presidential Suite” are other notable cast photographs from multiple seasons. Once inside the suite, guests are transported to Selina’s brownstone residence through original set props and mementos from her home. The space includes a framed Smith College diploma, Catherine and Selina family photos, a Vice Presidential china plate with Selina’s photo, a throw pillow of Mount Rushmore featuring Selina’s face and multiple other photos and decorative objects. The suite’s living room also features original furniture from the brownstone, including Selina’s bar cabinet, a console table and a writing table. 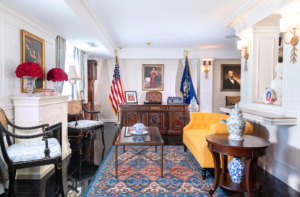 Hamilton Hotel partnered with Terri Jannes Interiors, based in Weston, Connecticut, to design the suite and oval office, using the original pieces from HBO. 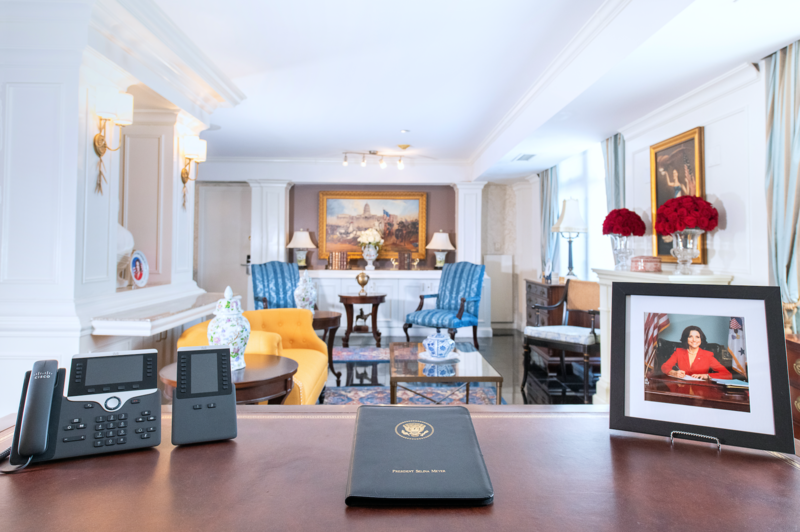 Hotel guests who book the suite will receive a complimentary copy of Selina Meyer’s autobiography, A Woman First: First Woman, a revealing and deeply personal memoir from one of our most beloved former presidents, and a sheet of commemorative Selina Meyer presidential stamps. 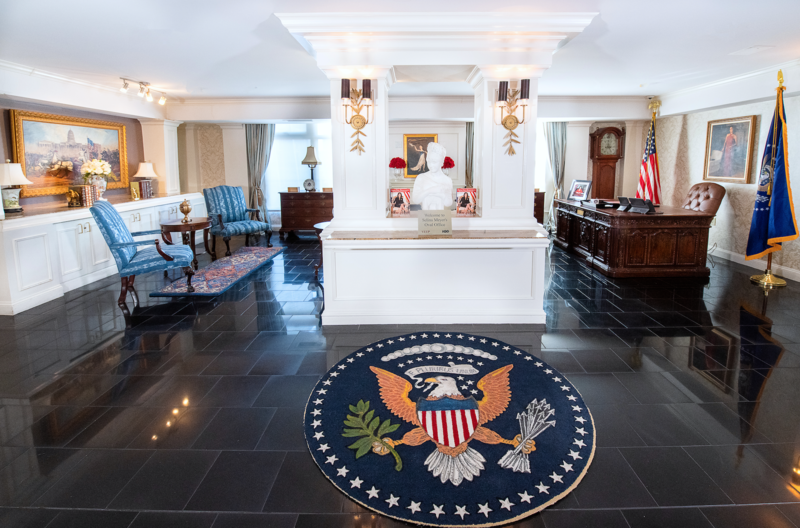 The “VEEP” Suite can be booked starting March 28 by visiting www.HamiltonHotelDC.com or calling 866.407.1764. 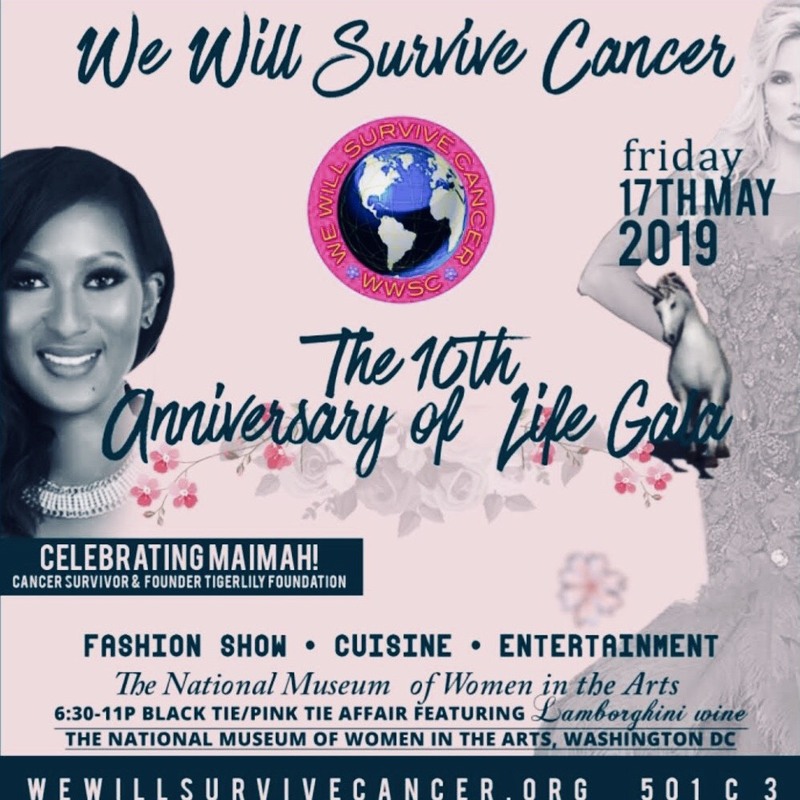 *Images provided courtesy Hamilton Hotel, Washington, D.C.